Darien - Downtown is conveniently located in downtown Darien, steps from the Darien train station and two blocks from Interstate 95 exit 11. 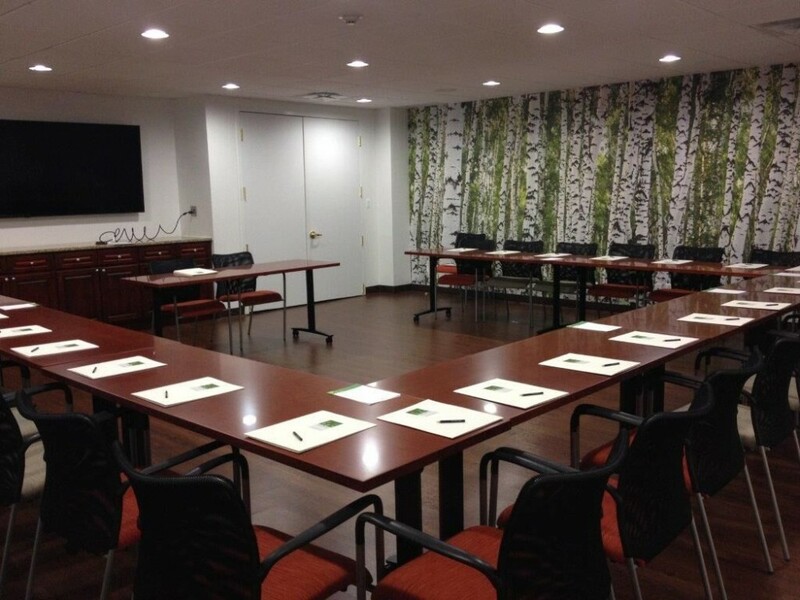 Our fully furnished day offices and conference/training rooms are designed for convenient on-demand use, and our friendly, professional staff and support services will help your business grow and achieve success. Contact us today for more information!